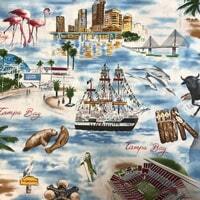 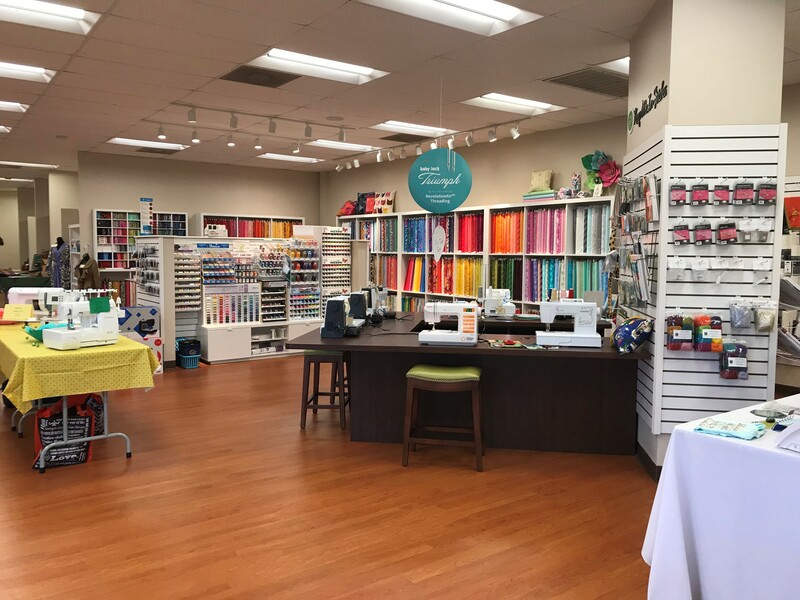 Keep Me In Stitches™ has been welcoming creative sewers to Tampa Bay’s premier specialty sewing centers for over a decade. 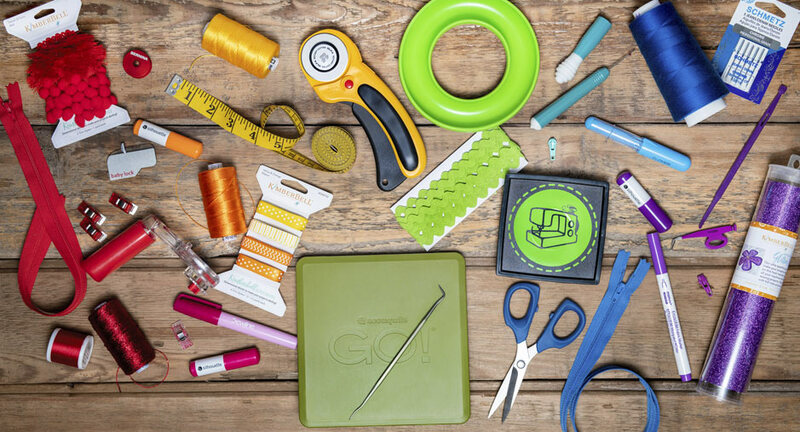 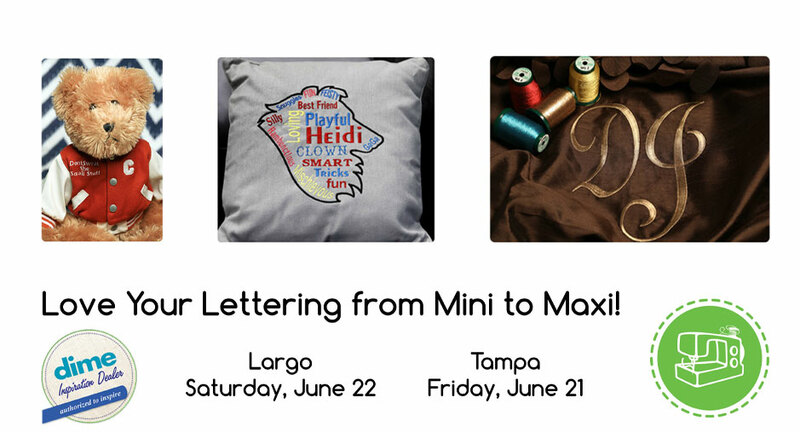 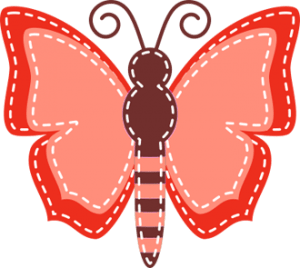 Whether you quilt, serge, embroider or sew, Keep Me In Stitches offers fun creative sewing classes and educational events to help you meet fellow sewers, discover new techniques, hone your skills, and unleash your creativity. 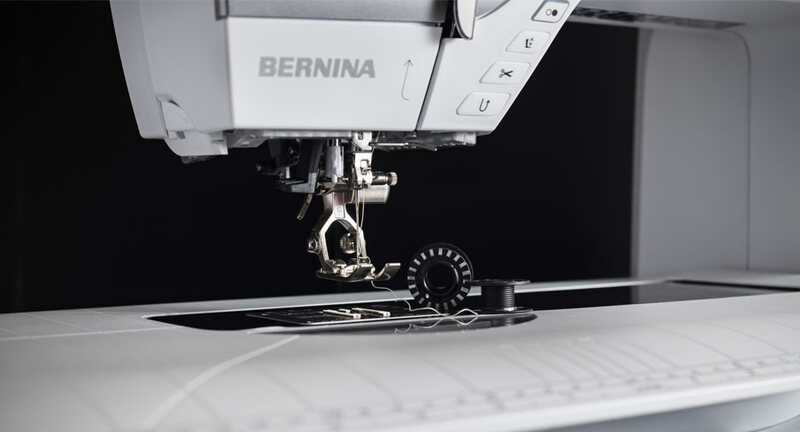 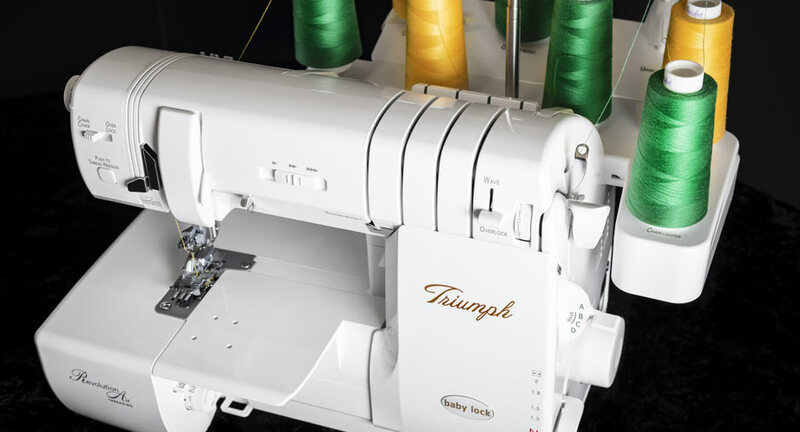 Our knowledgeable staff and educators will help you make the most of your sewing machine, serger, quilting or embroidery machine. 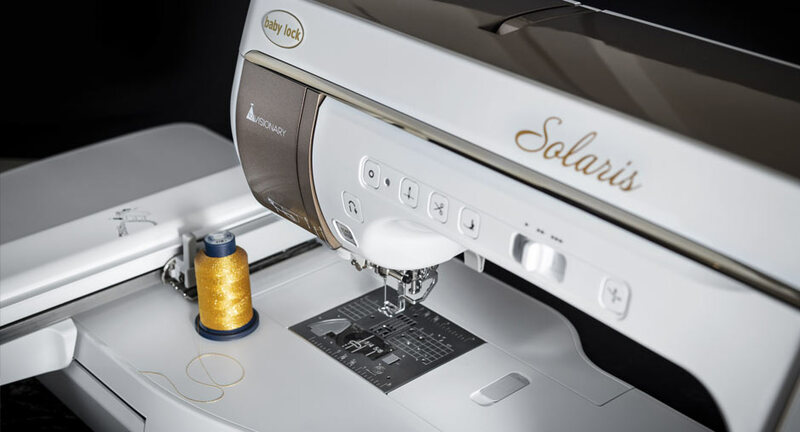 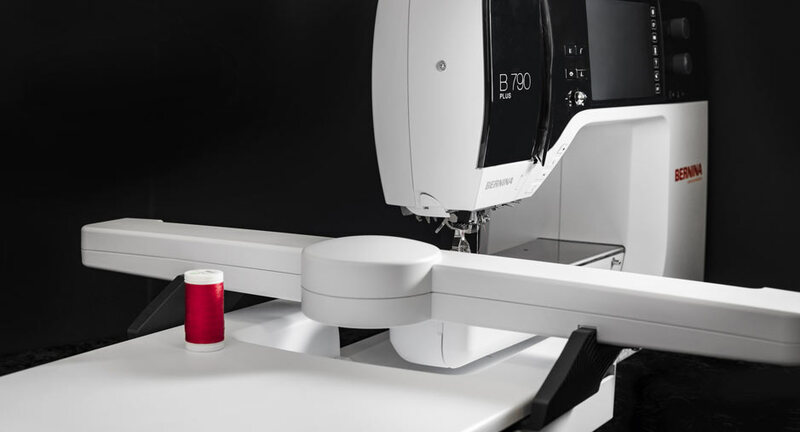 Additionally, our sewing stores stock an outstanding selection of the latest sewing machines, furniture and software as well as unique fabrics, patterns and designs.